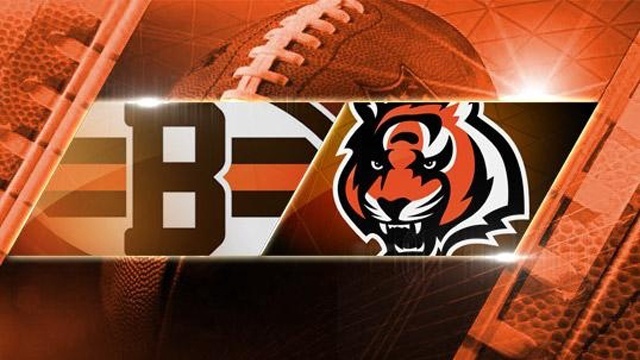 The Browns visit the Cincinnati Bengals on Thursday night in the 84th game between the teams, all since 1970. Cleveland has 39 wins in the series, and Cincinnati has 44. The Browns have a 12-20 record against the Bengals since Cleveland’s return to the NFL as a franchise in 1999. The AFC North Division teams play again on Dec. 6 in Cleveland.